It wasn’t the first time I’d been hit in the face by a two-foot-tall tyrant, but it still hurt. I’ve been to the toddler rodeo before. This time though, I resolved to do things differently: I paused and took notice of my internal reaction. Did it hurt? Yes. Did it seriously tick me off? Yes. Did my child intend to hurt me? Certainly not. With a few toddlers of my own under my belt, I have some knowledge of children’s brain development. Thanks to my profession as a child and family therapist, I also have a larger repertoire of effective long-term discipline practices. And I now know that my squishy little two-year-old’s attempt to backhand me happens for good reason. I know that this behavior is surfacing to meet an underlying need crucial to his development and that there will be many more of these instances to come. Due to the rapid nature of brain growth in the early years, toddlers face many emotional and behavioral challenges – all of which require our support. Many times we parents have an expectation gap, namely, we expect our toddler to behave like an older child or even an adult, but fail to realize that in some cases, they were literally crawling yesterday. Filling in this gap with knowledge of the brain and your child’s healthy developmental milestones will help you to not only survive toddlerhood but also enjoy it while supporting your little munchkin to the fullest. Look for the following hallmarks of toddlerhood and respond with compassion. Oftentimes the first instances of our child’s aggression can be jarring and may involve a set of miniature teeth marks. Aggression in toddlers happens for several reasons, which can be readily explained by their brain development. In short, a toddler’s brain is under construction. Most notable is their prefrontal cortex, or PFC, which is part of the cerebral cortex responsible for all of our higher functioning activities such as reasoning, logic, and goal-directed activity. In short, a toddler’s brain is under construction. Most notable is their prefrontal cortex, or PFC, which is part of the cerebral cortex responsible for all of our higher functioning activities such as reasoning, logic, and goal-directed activity. This part of your child’s brain is growing rapidly during the toddler years (and won’t be done until adulthood). Just like any renovation, the area being worked on is sometimes off limits. We can use this knowledge to keep things in perspective. 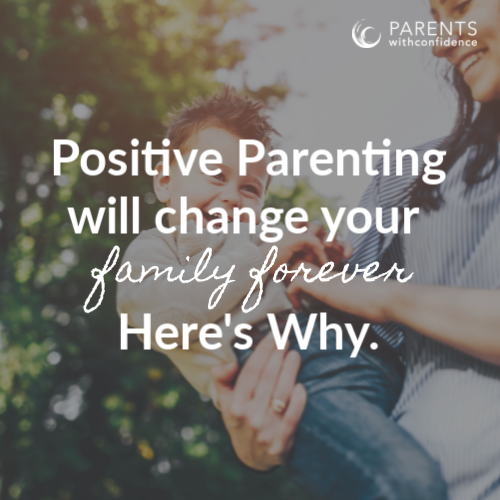 Your child’s biting or aggression is not a negative reflection on your parenting. Toddlers literally don’t have the consistent brain capacity for self-control. Therefore, instead of taking a breath and calmly asking Tommy for the red fire engine back, they punch him the face instead. Luckily, there are things we can do to increase our child’s odds of success. Watch for unmet needs your child may be communicating, such as overstimulation, hunger, tiredness, or lack of coping skills in overwhelming situations. 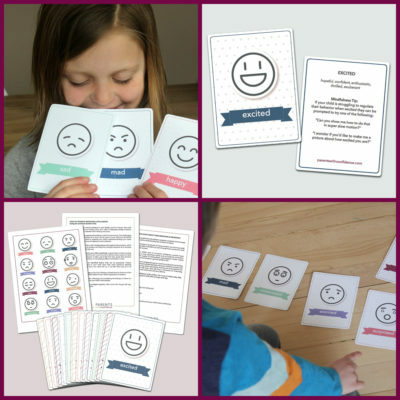 Set firm, clear limits while remaining calm yourself (after all, getting a big reaction gives your child more power and influence than they can handle and will only serve to unsettle them further). Model the appropriate behavior for your child and ask them to repeat. 1.Watch for unmet needs your child may be communicating, such as overstimulation, hunger, tiredness, or lack of coping skills in overwhelming situations. 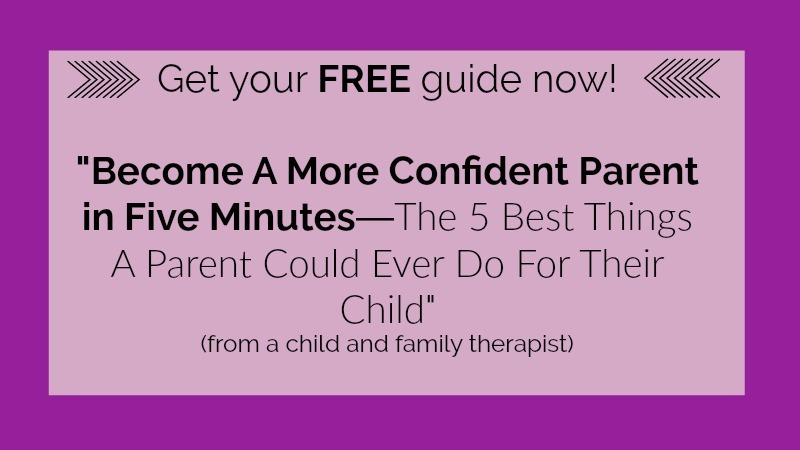 2.Set firm, clear limits while remaining calm yourself (after all, getting a big reaction gives your child more power and influence than they can handle and will only serve to unsettle them further). Model the appropriate behavior for your child and ask them to repeat. 3.Model the appropriate behavior for your child and ask them to repeat. You’ve cut your toddler off from more string cheese, and suddenly your kitchen looks like an episode of a reality TV show, complete with tears, yelling, and articles of clothing flying through the air. Your toddler’s emotional center of the brain is becoming capable of more complex feelings, but the ability to understand and cope with them, not so much. Because your toddler lives in the moment, each seemingly mundane disappointment feels like the end of the world. The discrepancy in expressive and receptive language development is also a common culprit in instigating toddler meltdowns. Toddlers can understand more than they can express or communicate themselves, which as one can imagine, is quite frustrating. Focus on keeping your cool, and utilize the opportunity to lay the groundwork for what is arguably the most important skill of social and emotional development, empathy. Put a name to your toddler’s big feelings, tell them you see that they are upset and allow them to express their frustrations (but don’t fake it – actually empathize with them). Show them positive ways to let their feelings out, and let them know that hurling their shoe is not okay. You’ve told your child over the last two meal times that we don’t throw our utensils, but yet again he launched his spoon at the dog. Toddlers test limits for a few reasons, the most obvious being that they are trying to get a good read on the adults in their life (and the world in general) and are exploring to find out if they can feel safe. Will adults stop me from doing this? What happens if I do it again? 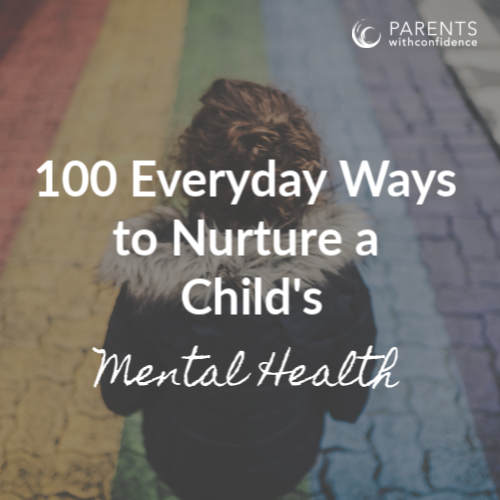 Your child is also experiencing an increased sense of self (in infancy they view themselves as an extension of you) which leads to trying new and independent behaviors that may not match up particularly well with the house rules. 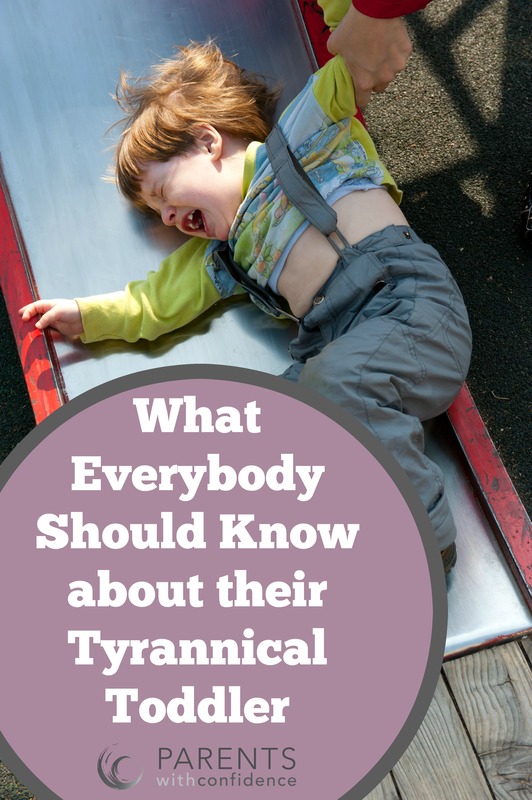 Your toddler is not manipulative or destined for an orange jumpsuit, she’s learning the intricacies of the complex world around her. Toddlers are hands-on learners and will follow their curiosity wherever it leads them. They’re counting on you to show them the ropes with confidence and authority, as opposed to judgment or shame. 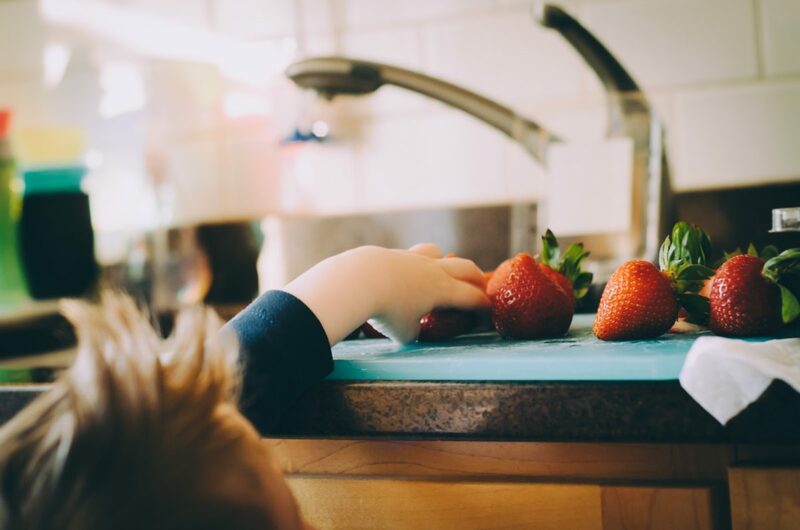 Toddlers don’t learn major abstract concepts overnight, so major doses of consistency and patience will go a long way. You’ve finally become used to living without that fuzzy psychotic feeling of sleep deprivation when your toddler does the unthinkable and starts waking up again at night. Or stops napping…or refuses to go to bed. Each scenario is equally frustrating and stems from different developmental leaps, whether they be physical or cognitive. Remember that whole, “I’m an independent being now” concept I mentioned? Well, that cognitive shift has the potential to cause separation anxiety, which can lead to night waking. They will also likely be cutting their canine teeth around 18 months (all the better to bite you with), which can be another culprit. Throw in some holidays, a move, or change in the daily routine, and you can kiss your precious sleep goodbye. Your best bet here is to complain a little and drink more coffee. Keep them on a consistent bedtime routine when possible, and don’t forget to take advantage of the extra cuddle time. Parenting a toddler can be crazy making – if we let it. Knowing what to expect and why it’s happening will likely lessen the crazy on some days. We all want to have expectations for our kids, but let’s not set them (and us) up for failure by making them unrealistic. Now is a good time to set your sights on the long haul, parents, because growing up is hard work. Your toddler’s brain and body will go through many changes in order to become an adult. Let’s acknowledge and respect that, and not wish away the days of ‘This Little Piggy” any faster than we need to.